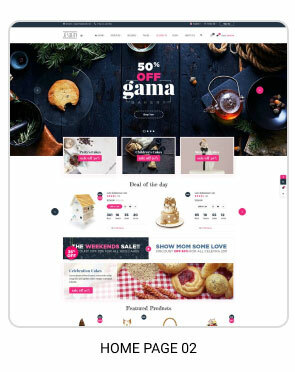 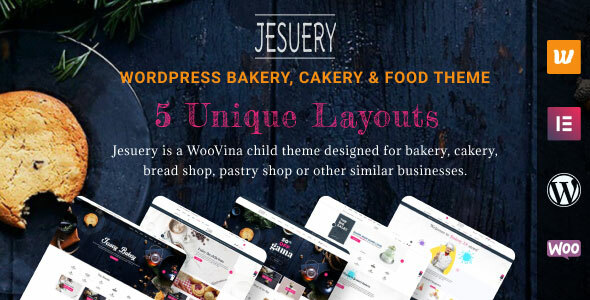 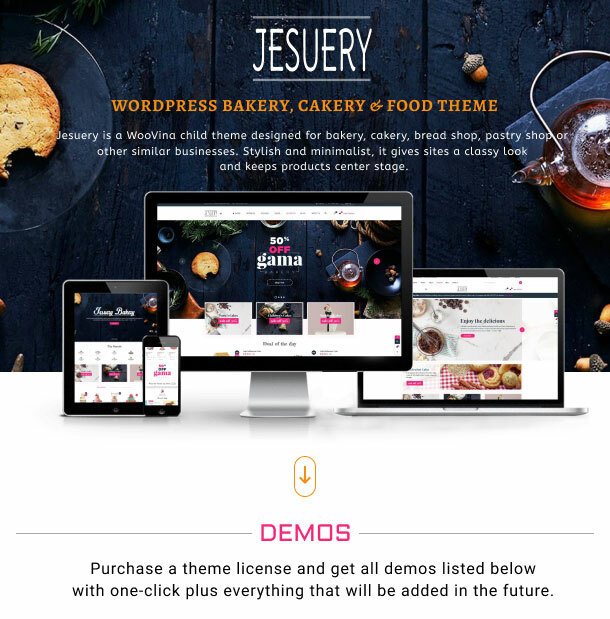 Jesuery is a WooVina child theme designed for bakery, cakery, bread shop, pastry shop or other similar businesses. 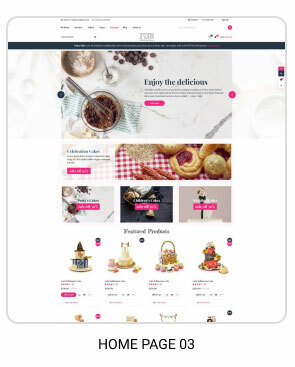 Stylish and minimalist, it gives sites a classy look and keeps products center stage. 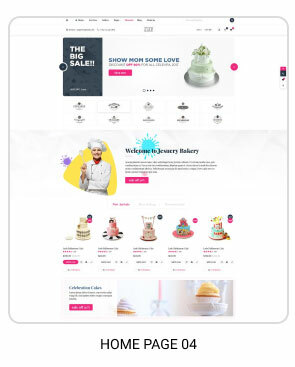 Build Responsive Websites: Websites built with WooVina are 100% responsive. 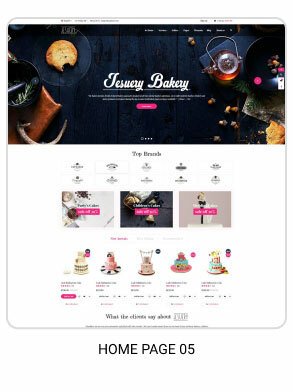 Fitting websites to different devices is no more an issue. 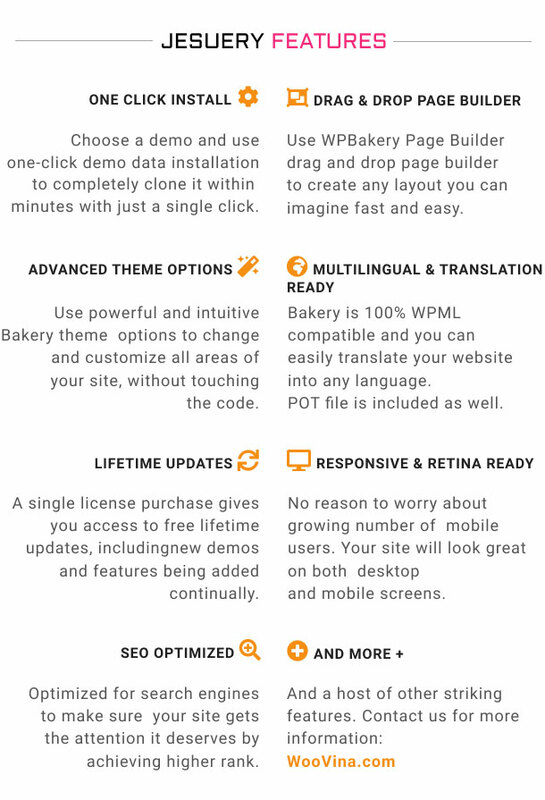 Fastest Page Load Time: Among the many important ranking factors there's speed. 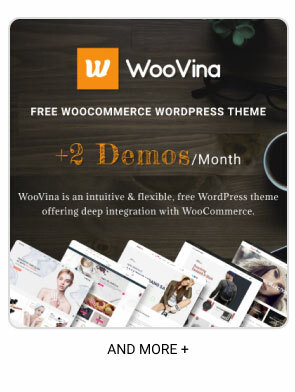 WooVina gets the highest grade in most of the top speed testing tools. 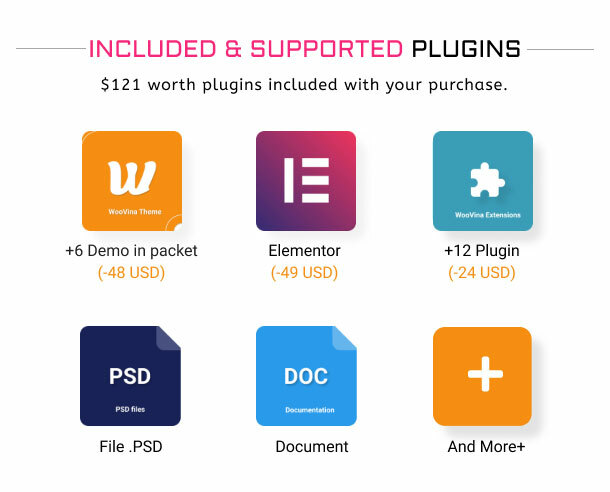 Awesome Support: We have several alternative supports system to provide you. 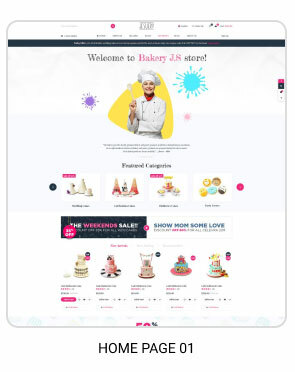 If you have questions or problems, we're here to help.